On page 177 of B.J.Horton’s (highly unreliable) Dictionary of Modern Chess (New York, 1959) W.H. 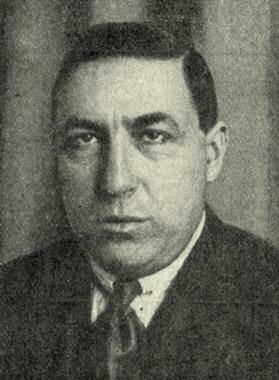 Watts is quoted as saying that Akiba Rubinstein knew ‘by heart almost every game that has ever been played’. See too ‘Purdy on Kostić (C.N. 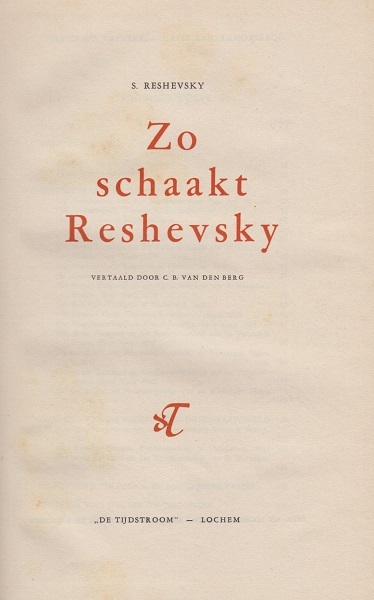 2741) on page 418 of A Chess Omnibus. 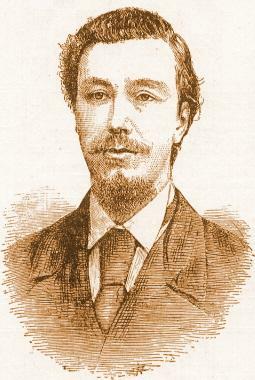 Innumerable books and articles about Morphy report that he was able to recite the Louisiana Civil Code by heart (or ‘nearly by heart’). The State Library of Louisiana has informed us that in the 1850s the Code comprised over 3,500 Articles. 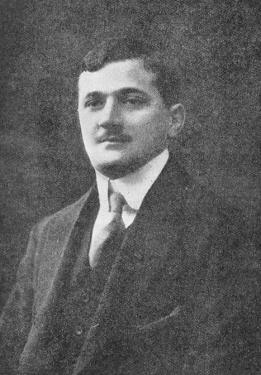 Chess writers have frequently referred to Pillsbury’s exceptional memory, padding out their accounts with the famous list of complex words which he effortlessly learned by heart on one occasion. But on which occasion? Can a reader refer us to a precise contemporary report of that exploit? If a reader has access to the Illinois Medical Journal we should like to see exactly what its October 1914 issue contained. 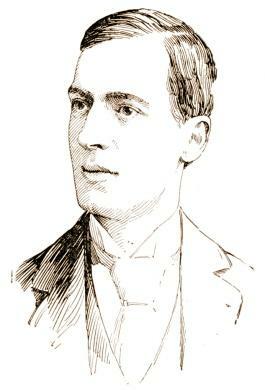 Richard Reich (Fitchburg, WI, USA) has supplied the requested article, ‘Mental States in Famous Chess Players’ by Louis Miller, published on pages 414-418 of the Illinois Medical Journal, October 1914. It will be noted that the article, which has a number of obvious factual errors, mentions Pillsbury’s memorization of words on page 415, but without any list. It is not possible to present a larger version here, but, loupe à l’appui, it will be seen that the memory display is said to have taken place ‘recently’ at the Northampton Club in South Bethlehem, Pennsylvania. Our correspondent adds that the following day the same account appeared on page 3 of another Colorado newspaper, the Eagle County Times. Source: page 3 of the Dona Ana County Republican (Las Cruces, New Mexico), 12 January 1901. ‘The following incident was recorded by William Geary, who died last year. ‘Une séance d’échecs extraordinaire a eu lieu mardi 11 juin, au Café Diollot à Amiens. M. Maczuski a joué une partie d’échecs sans voir contre un groupe d’amateurs se consultant, un Gambit Evans accepté qu’il a gagné. Mais cela n’était pas le plus intéressant; M. Maczuski a présenté une de ses élèves, Mlle Stella, douée d’une mémoire vraiment prodigieuse. Successivement sur huit échiquiers, elle a résolu, sans voir, et dans huit positions différentes, le difficile problème qui consiste à placer huit dames sur un échiquier sans qu’elles s’attaquent entr’elles. La précision et la lucidité dont Mlle Stella a fait preuve ont été saluées par d’unanimes bravos. Ensuite sur six échiquiers placés côte à côte, la jeune artiste a rempli, d’une manière très rapide, toutes les cases par la marche du cavalier passant une fois sur chaque et, en reliant entr’eux par un trait certains pas du cavalier, elle a tracé les six lettres qui forment le mot “Amiens”. Pour terminer Mlle Stella, toujours suivant la polygraphie du cavalier, a dessiné les initiales de M. le Président de la République de façon qu’en additionnant les chiffres des pas du cavalier formant les lettres F.F. le total est de 430, nombre de voix par lequel le Congrès de Versailles a appelé M. Félix Faure à la première magistrature. ‘I recall how the soldiers of the fort at Havana would find diversion in leading forth the clerk of the garrison – the poor wretch! – and placing him opposite me. They would then read off large sums for us to add, divide and multiply. I would invariably offer the correct answer before the clerk could get started. Furthermore, while I do not claim that my memory then was that of a Macaulay or a John Stuart Mill, yet it is a fact that at school, after a second reading of seven pages of history, I could recite them verbatim. 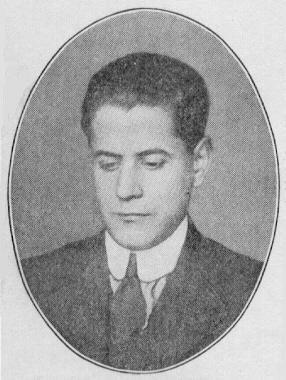 Source: Revista Bimestre Cubana, March-April 1926. Source: New York Times, 19 February 1927, page 10. 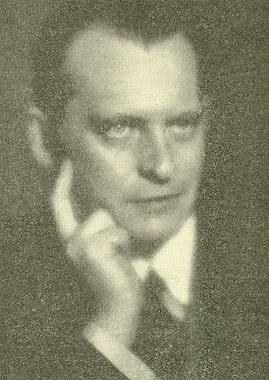 Source: The English Review, November 1922, pages 459-462. The full context of these quotes is provided in our book on Capablanca (pages 130, 156-157 and 121-122 respectively). 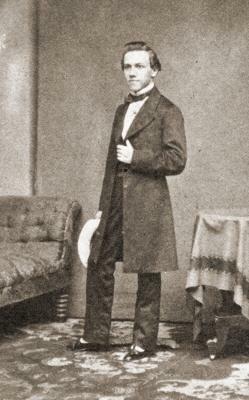 For an alleged case concerning Paul Morphy’s chess memory, see C.N. 8717. For claims concerning Milan Matulović, see pages 16-17 of Chess is Chess by Aleksandar Matanović (Belgrade, 1990). Source: BCM: September 1949, page 312. 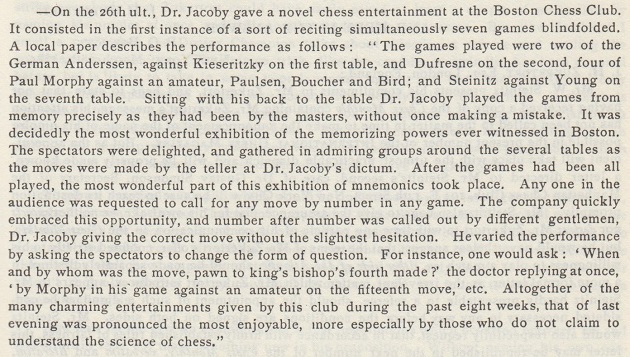 A brief feature on Paul Morphy’s memory was published on page 34 of Lasker’s Chess Magazine, November 1905. However, in that passage the ‘he’ was not Pillsbury, but Blackburne.